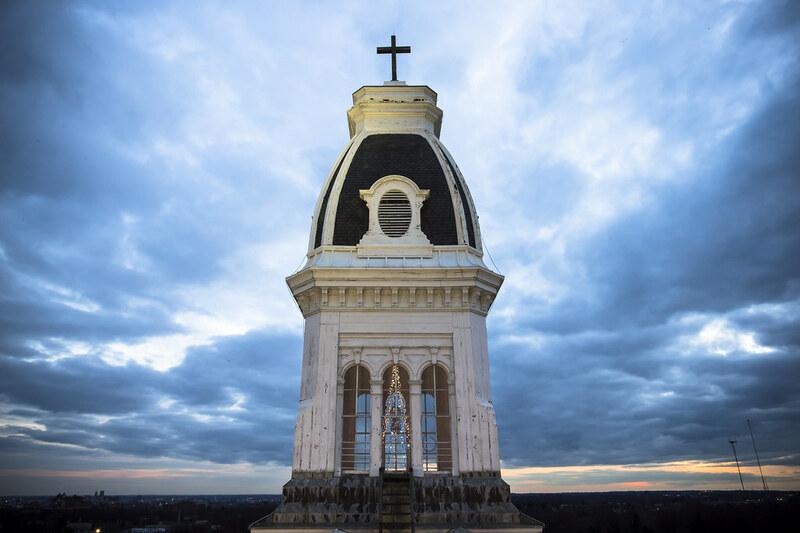 Most days of this past spring break could barely count as spring days, but that didn’t stop Notre Dame students from spending their break vacationing, interning, getting creative and doing service work. Freshman Katlyn Connor vacationed in Lake Anna, Virginia, where she went camping with her friends in a camper and a tent. “One day it was even nice enough to lie outside and get some color,” she said. They had a campfire with s’mores, and on the day that it rained, they stayed in the camper and watched movies all day. Freshman Malaysia Hawkins also had fun with friends. She went to a friend’s birthday party at which “everyone wore onesies” and they scared the pizza man. Senior Megan Kemp got some experience working in the legal field during spring break. 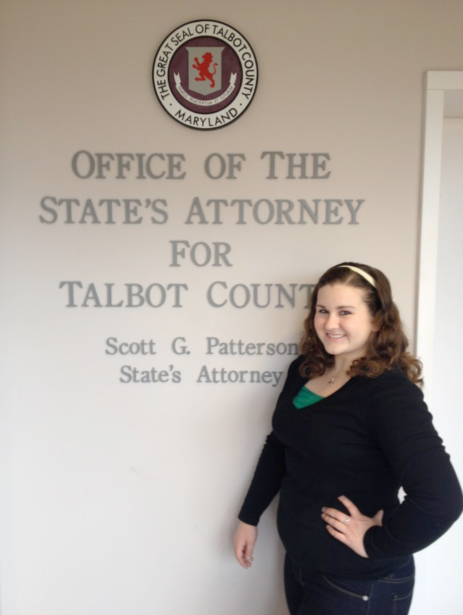 Senior Megan Kemp, who was admitted into the University of Maryland Law School in January, wasted no time in getting experience in her future career when she interned at the State’s Attorney’s Office in Talbot County over spring break. “I got to shadow in court, observe, go through cases, do case briefs and research for an upcoming case. It was a great opportunity,” Megan said. Ajiri Eroraha spent part of spring break crocheting a sweater for her newborn cousin. Ajiri Eroraha, a junior, spent her spring break doing things she couldn’t find time for during the school week. Her most enlightening experience was running and finding that she was happy in the solace. 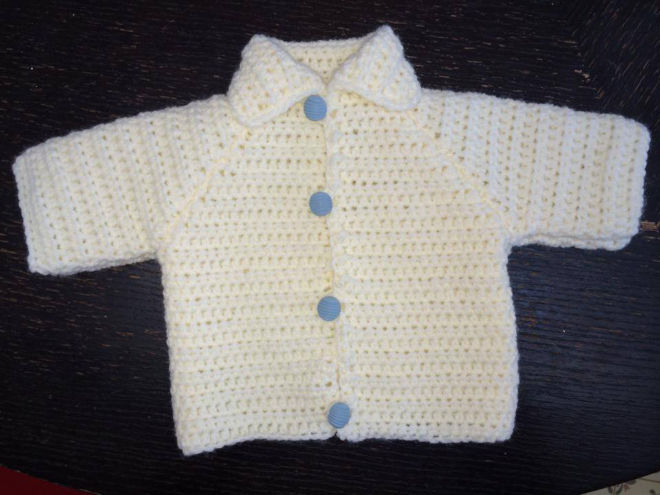 She also crocheted a sweater for her newborn cousin, which is part of her website: http://www.facebook.com/Crochetspiration. Sarah Ahmad, a freshman, found that for her, getting artsy was an enjoyable part of spring break. She was able to find time to paint a project for one of her classes. 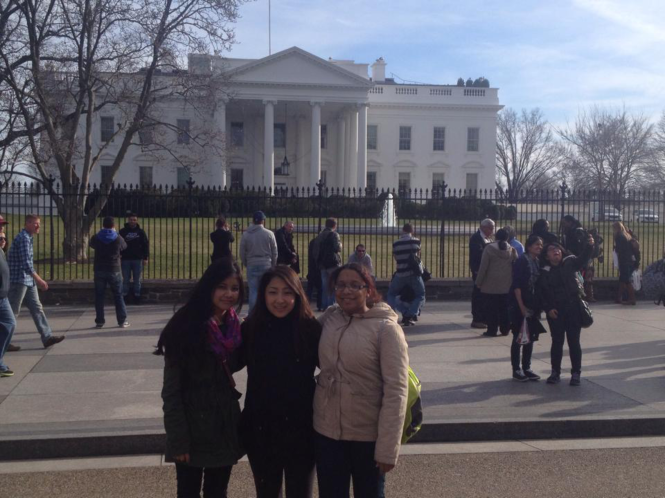 Sarishma Thapa, Jinju Yi and Shelby Gueory volunteered for the alternative spring break. For four Notre Dame students, spring break was spent working with United Way at Alternative Spring Break 2014. Shelby Gueory, a sophomore, explained that they did a lot of different things to help the community while staying at The Boys and Girls Club in Washington, D.C.
“For two days, we organized donated food at the Maryland Food Bank into categories of food,” Shelby said. “We also spent a morning at Moveable Feast, packing lunches and dinners for homebound people such as people with HIV, AIDS, or cancer.” They also toured Washington D.C. and stopped at the White House.